Adventure learning (AL) is an approach for the design of digitally-enhanced teaching and learning environments driven by a framework of guidelines grounded on experiential and inquiry-based education. The purpose of this paper is to review the adventure learning literature and to describe the status quo of the practice by identifying the current knowledge, misconceptions, and future opportunities in adventure learning. Specifically, the authors present an integrative analysis of the adventure learning literature, identify knowledge gaps, present future research directions, and discuss research methods and approaches that may improve the AL approach. The authors engaged in a systematic search strategy to identify adventure learning studies then applied a set of criteria to decide whether to include or exclude each study. Results from the systematic review were combined, analyzed, and critiqued inductively using the constant comparative method and weaved together using the qualitative metasynthesis approach. Results indicate the appeal and promise of the adventure learning approach. Nevertheless, the authors recommend further investigation of the approach. Along with studies that investigate learning outcomes, aspects of the AL approach that are engaging, and the nature of expert-learner collaboration, future adventure learning projects that focus on higher education and are (a) small and (b) diverse, can yield significant knowledge into adventure learning. Research and design in this area will benefit by taking an activity theory and design-based research perspective. Veletsianos, G. & Kleanthous, I. (2009). A review of adventure learning. 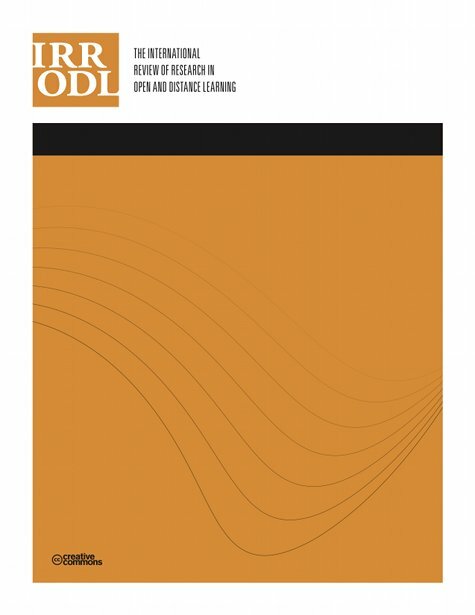 The International Review of Research in Open and Distributed Learning, 10 (6), 84-105. Athabasca University Press. Retrieved April 20, 2019 from https://www.learntechlib.org/p/49401/.